A funny idea. 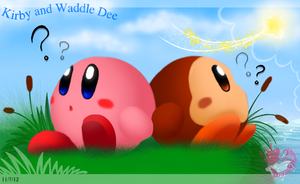 xD It's quite Ironic when they have a Kirby Vacuum and Kirby is really like a Vacuum xD. I gotta sleep now.